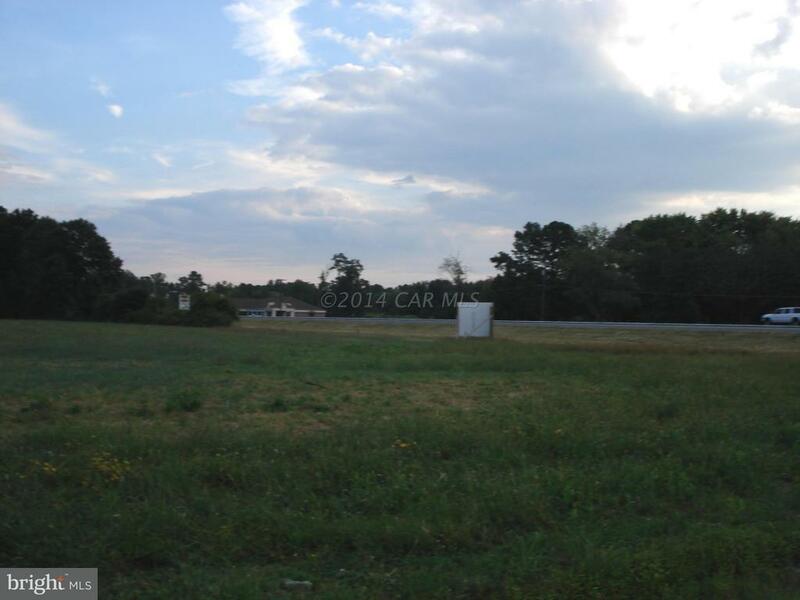 27.15 +/- acres off conveyance of land located at the corner of Ocean Highway (Rt 13) & Foskey Lane in Delmar, MD. 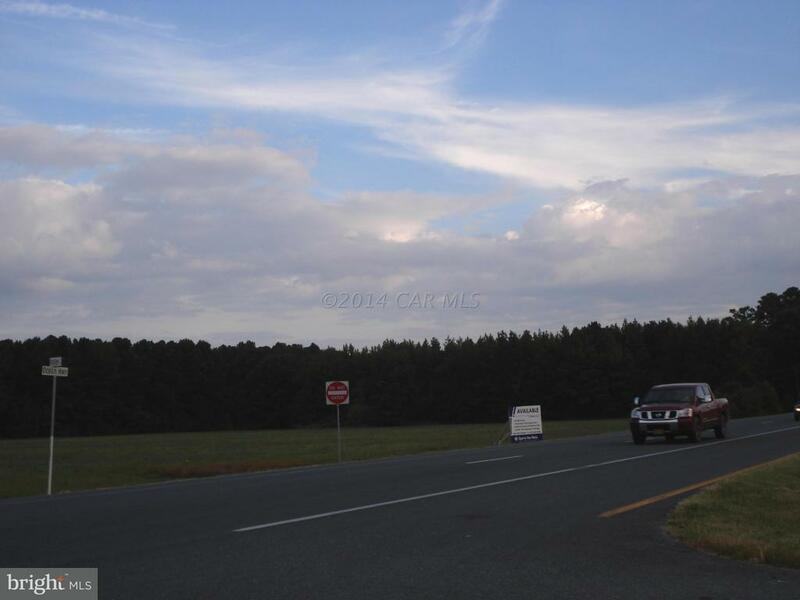 Land has a preliminary plat approval for a 14 lot subdivision. 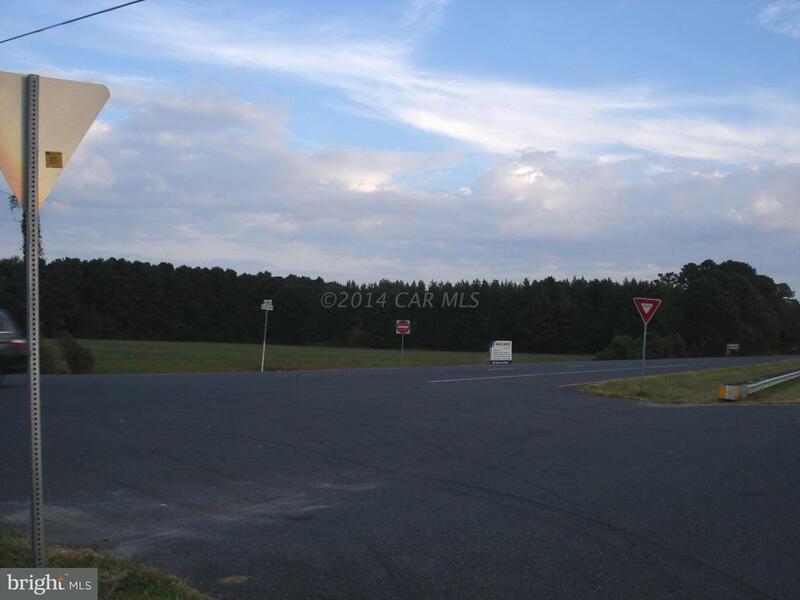 Owner is willing to sell entire tract or cut out lots 1&2 (fronting Foskey Lane). Lots 1 & 2 are available at $99,000 each (approx 1.4 each) and can be seen at listing #494253. The remaining 27.15 acres are available for $750,000. Preliminary PLAT approved with water & sewer at the property line. 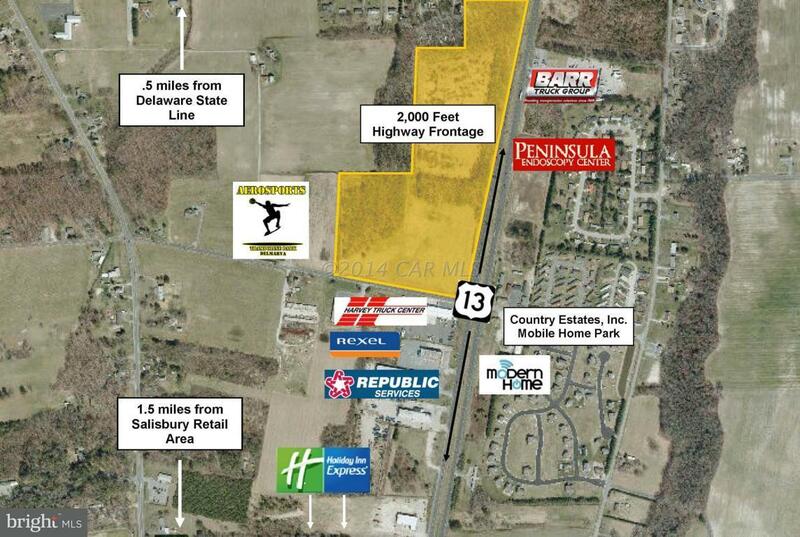 Full property brochure can be viewed at http://properties.svn.com/foskeyLocated half a mile South of the MD/DE State line at a full movement cross over (likely a future light) and 1.5 miles from Salisbury. Ideal for business or industrial development.